We are fast becoming one of the largest amateur clubs in Bristol and having just merged with Backwell United FC, we now incorporate Ashton & Backwell United FC. 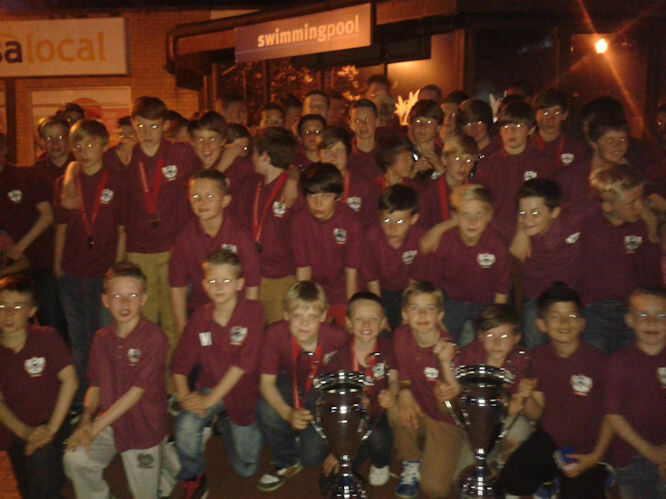 Ashton FC was founded in 1994 and incorporates Ashton Boys, Ashton Girls and Ashton & Backwell United FC. 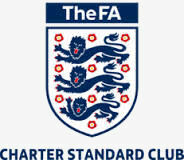 We are an established Charter Standard Community Club, the highest charter that can be achieved. 2014 seen our 20th Anniversary year with events taking place through the year including a dinner dance at Ashton Gate Stadium. 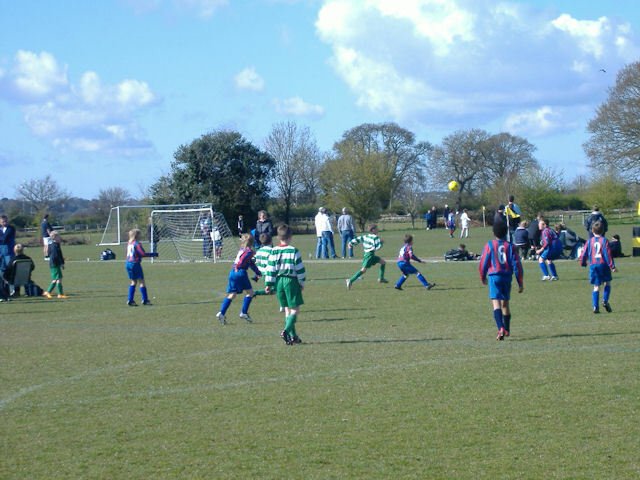 We are based in South Bristol and boast age groups from U6's to U18 at Ashton Boys with around 340 players, newly ressurected Ashton Girls who now have around 65 players and our adults at Ashton & Backwell United FC. 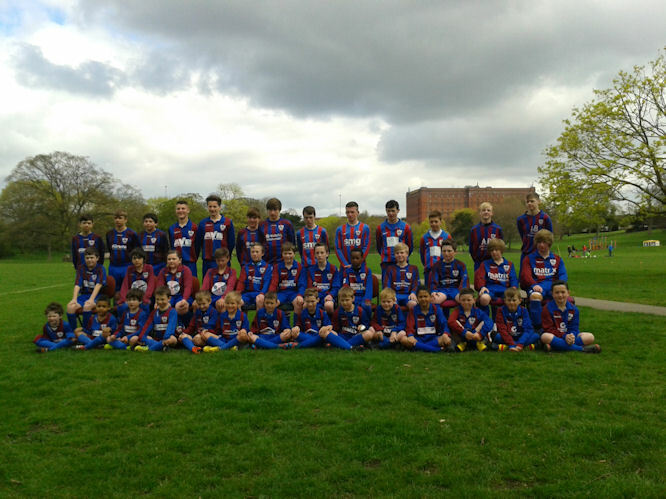 We are fast becoming one of the largest amateur clubs in Bristol and surrounding areas, having merged with Backwell United FC in 2010 we now incorporate Ashton & Backwell United FC under the Ashton Football Club Group. 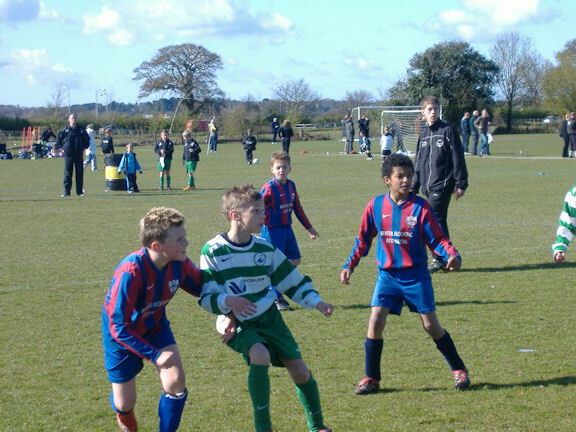 U7's, U8's and U9's play non competitive league football under Hanham Minor League. The U11's also play league football in the Hanham Minor League with our U12 - U16 age groups playing in the Avon Youth League. 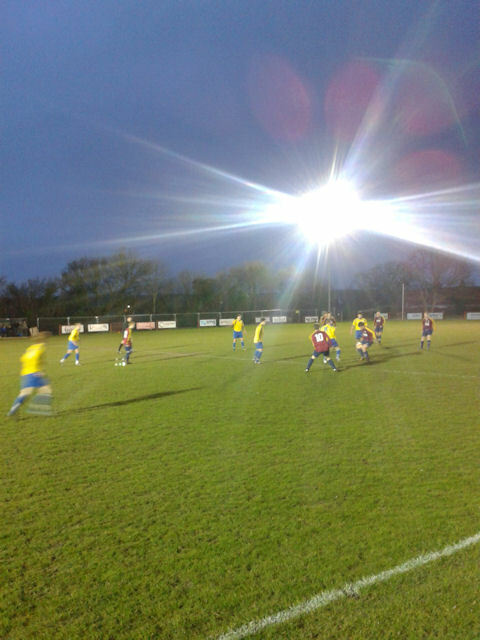 Ashton & Backwell United run two Somerset County Leagues sides. The Colts play in The Bristol Suburban League. The Youth Team play in the Somerset Floolight Youth League with the U18's Sunday side playing in the Bristol South of the Bristol U18 Combination. U21's play in the Bristol & Gloucestershie League. Ashton Girls have two league teams in the Bristol Girls League. U11's and U12's play league football whilst U9, U10's play development football with U10's joining the league in 2018/2019. If you do not want to use this method of contact, you can contact NSPCC 24-hour helpline on 0808 800 5000 where a specially trained adult will help you. Or, on our website we have a special page for bullying and abuse. Click here http://ashtonfc.co.uk/players-area.html There is a button you can click 'Report Abuse' and your help will start here. We were delighted to see up to 600 of us from Ashton Football Club brave artic conditions at the Bristol City v Ipswich Town match at Ashton Gate Stadium on Saturday 17th March. Around 200 players with their families attended the Group Experience event which included Flag waving before kick off and half time, meet the player and pitch side parade. The players were treated to being put on show in front of a crowd of 21,509 and the amount of people we had at the match gained recognition from Bristol City Football Club Vice-Chairman Jon Lansdown amongst many others. At half time Club Secretary Mitch Ford spoke with PA Announcer Downsy who told the crowd it was a proud moment for the football club to have so many attending the stadium for this event and it was only half the club that was there! He went on to mention the close ties between the two football clubs and that many of the age groups use Greville Smyth Park for training and matches in close proximity to Ashton Gate Stadium. Huge thanks must go to Martin Peters from Ashton Football Club and Vicky Barlow from Bristol Sport for organising this for us which was such a mammoth task. We sincerely hope everyone had a great and enjoyable day! Ashton Football Club would like congratulate former Ashton Boys player Luke Russe on making his first team debut for Bristol Rovers FC. Luke, who joined Bristol Rovers academy aged 10 has come through the academy system at Bristol Rovers to make his first team debut away to MK Dons on March 3rd 2018. Luke told the Bristol Post, "I'm over the moon to be honest". Luke continued, "I found out at just around 1pm, at the team hotel. The Manager showed us all the team and I saw that my name was the on the board in the starting eleven. At that time, I didn't really think too much about it. I didn't have any nerves, just pure excitement when I first read out my name on the teamsheet." Luke, now 18 was escalated to the first team after injuries to other regular first team players and has won plaudits from Darrell Clarke and fans alike. Luke's former Ashton Boys manager Gary Sollars commented, "Luke was a total pleasure to coach." Ashton Club Chairman Ian Jones continued, "It's great to see Luke has made his debut for Bristol Rovers. He continues the trend with the talent at the club coming through to first team pro with George Dowling recently making his debut for Bristol City." "I'm sure Luke is not the last from Ashton Boys to make it pro with the talent we have at the club. We would like to extend a huge congratulations to Luke on his success and wish him well for the future and have a long and successful career." Here are the all important dates for your diary's for this years major events. First off on June 9th will see the prestigious Ashton Football Club presentation awards evening again at the Lansdown Suite, Ashton Gate Stadium. We are once again expected to welcome a total of 1200 people through the doors over two sittings with family and friends joining the players from U6 to U18 whilst they collect their awards. Wristband sales will be announced soon as well as the times doors open for your event. Secondly will be the Ashton FC 'The Tournament' again to be held in Greville Smyth Park, Ashton Gate. The adults kick off the tournament on July 13th 5:30pm with the main event taking place on July 14th and 15th. This years tournament will have a European feel to it and looks to be the biggest and best yet! Tournament invites have been sent out and places are already filling fast.